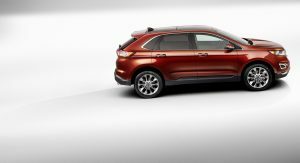 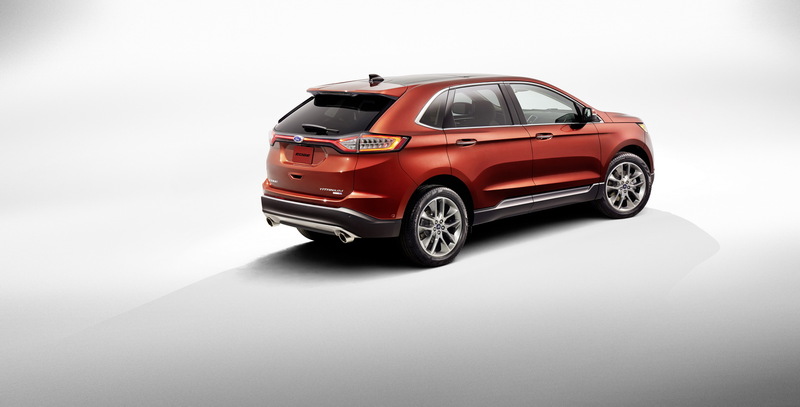 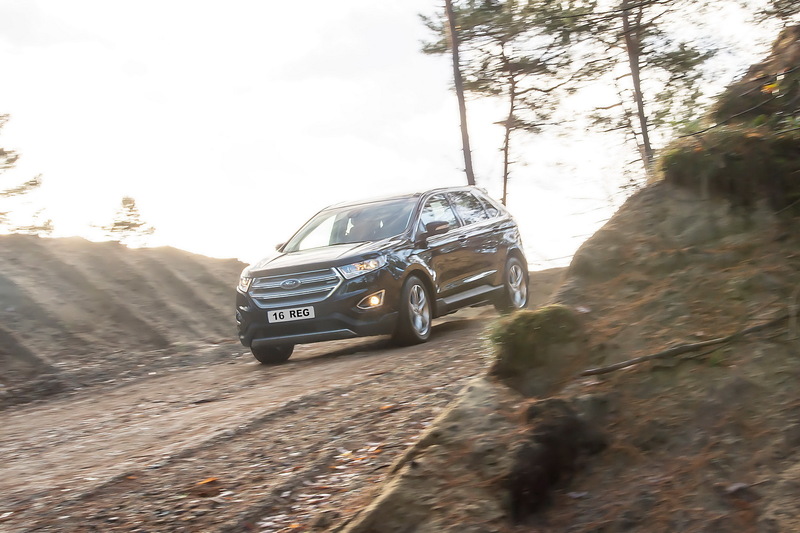 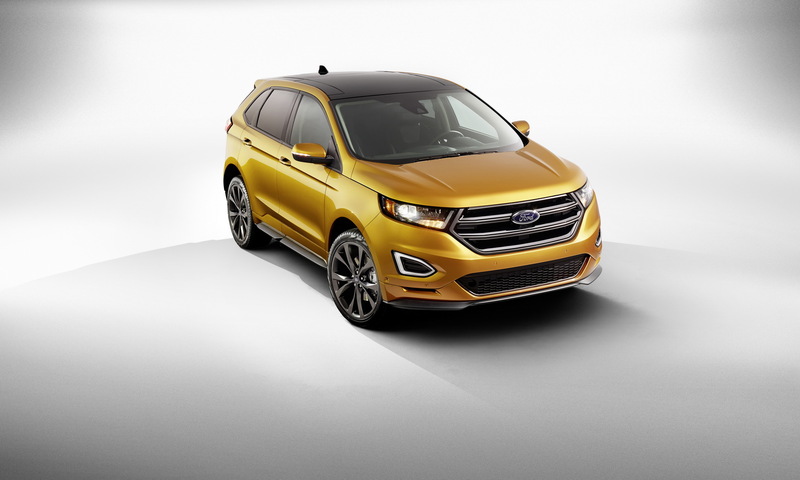 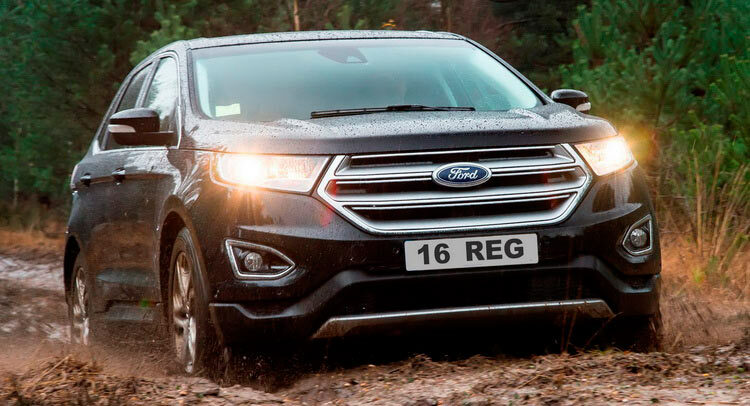 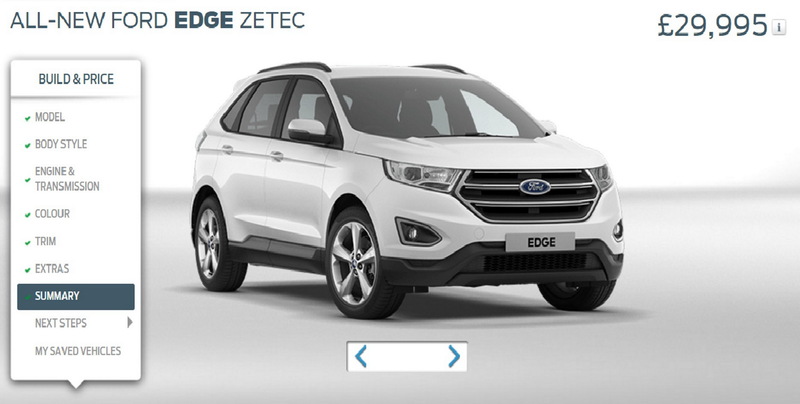 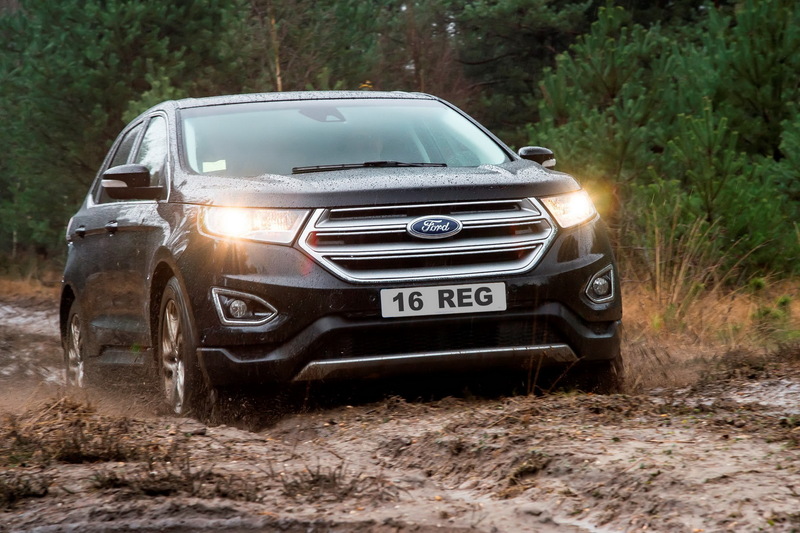 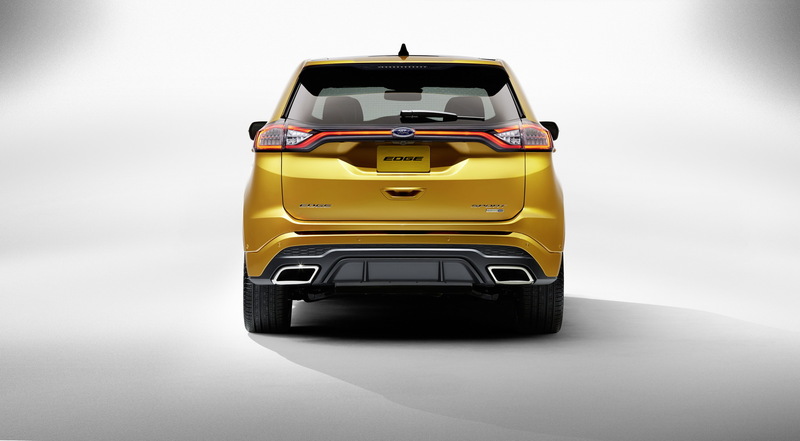 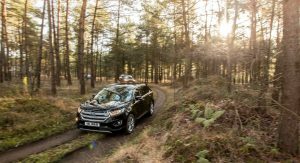 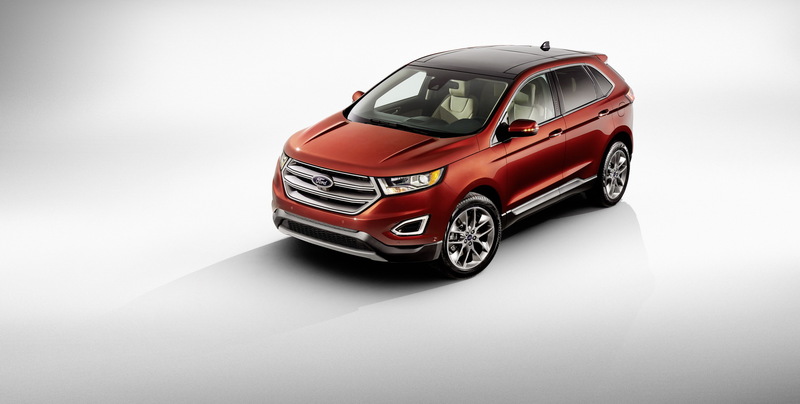 Ford UK announced pricing and range details of their SUV flagship, the all-new Edge. 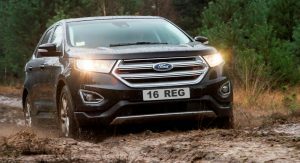 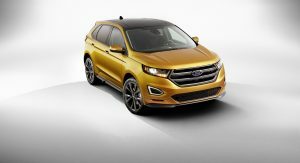 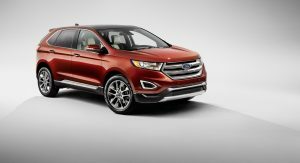 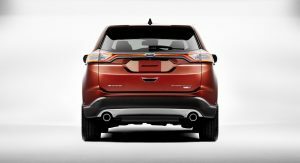 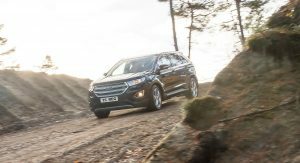 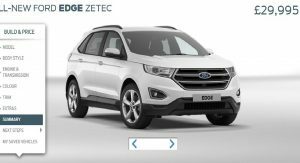 The new Ford Edge will be available with a 2.0-litre TDCi engine under the bonnet, offering two different power outputs, 180PS (177hp) and 210PS (207hp). 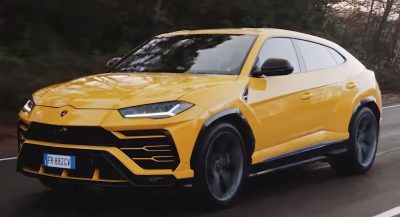 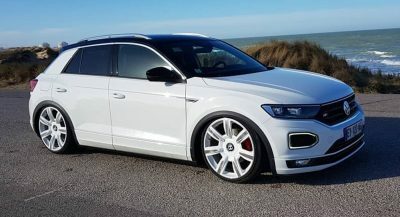 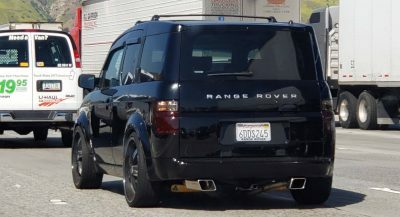 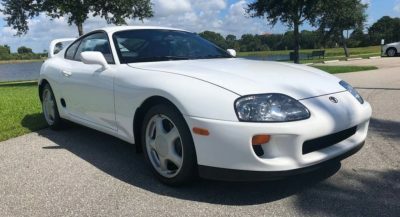 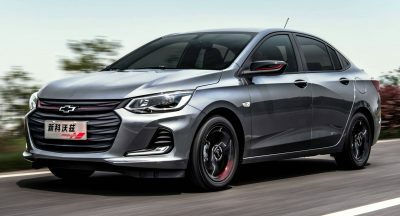 The latter makes its power thanks to its twin turbochargers and is available only with a six-speed PowerShift automatic gearbox. 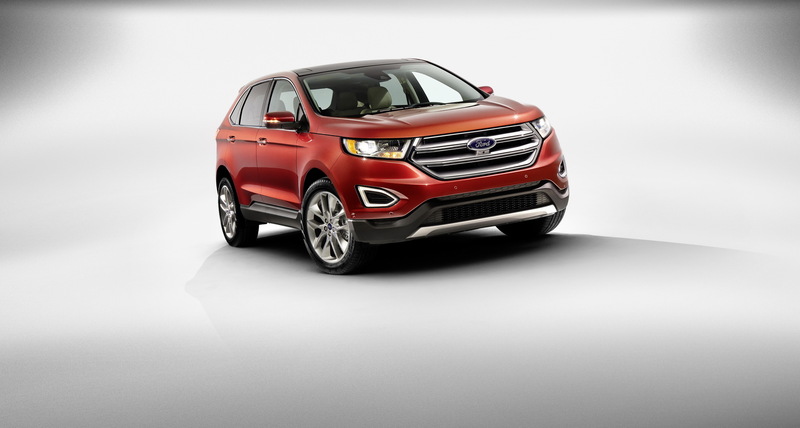 The base 180PS model is offered only with a manual six-speed gearbox. 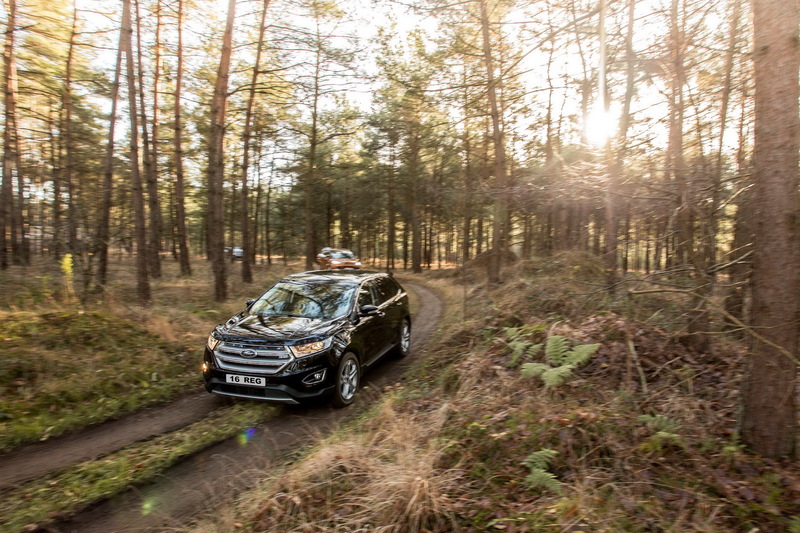 Both powertrains are offering a combined fuel economy of 48.7mpg UK and 149g/km of CO2 emissions. 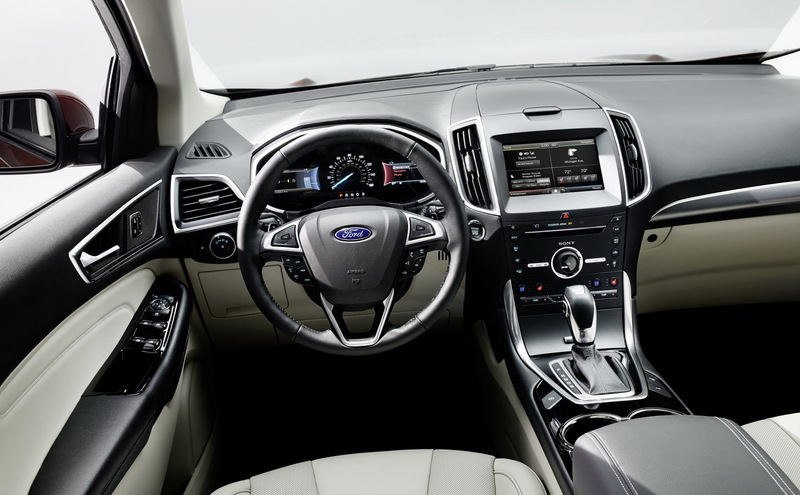 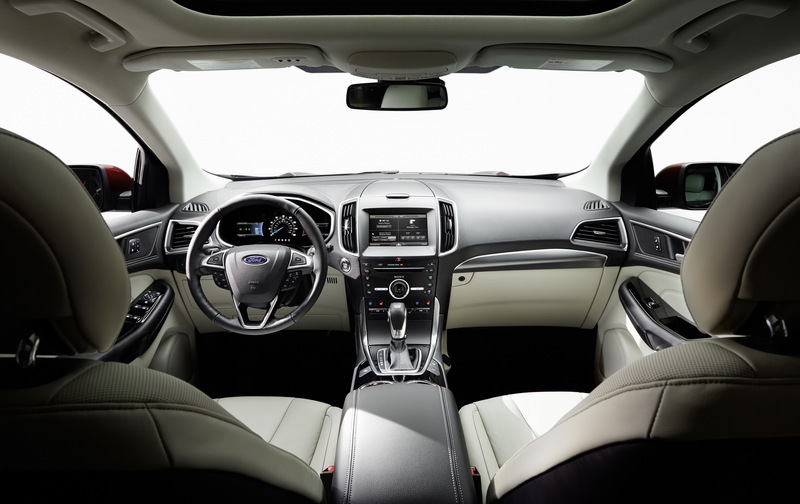 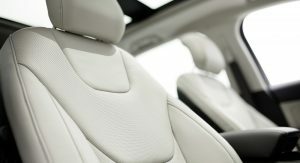 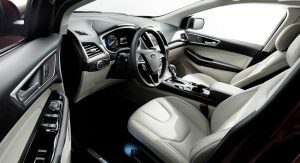 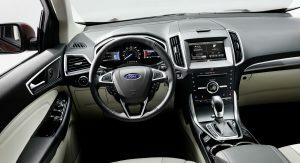 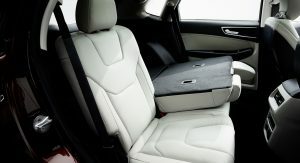 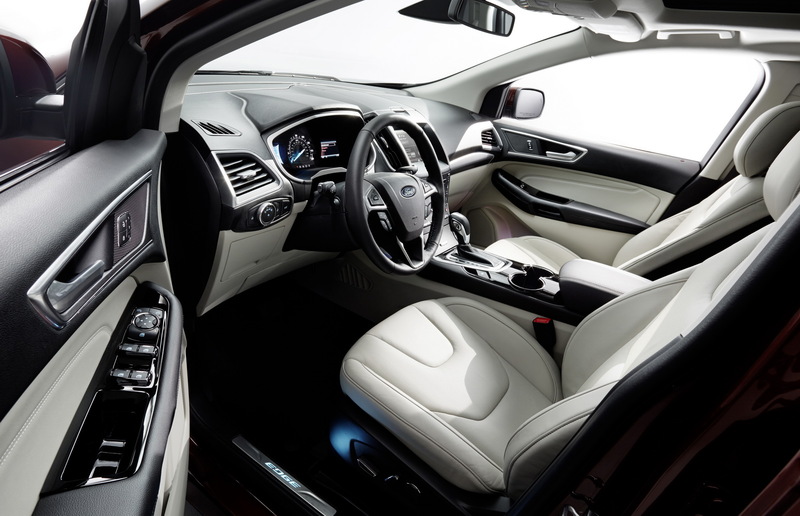 Armed with Ford’s latest technologies, the new Edge comes equipped with Adaptive Steering, Front Wide View Camera, Pre-Collision Assist with Pedestrian Detection, DAB radio with a SYNC 2 connectivity system among others. 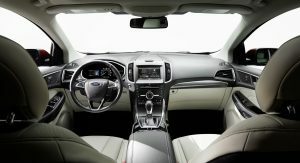 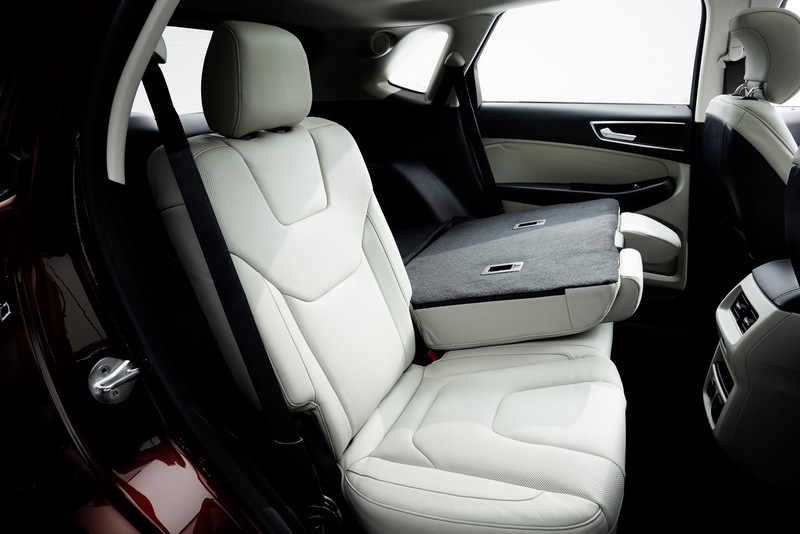 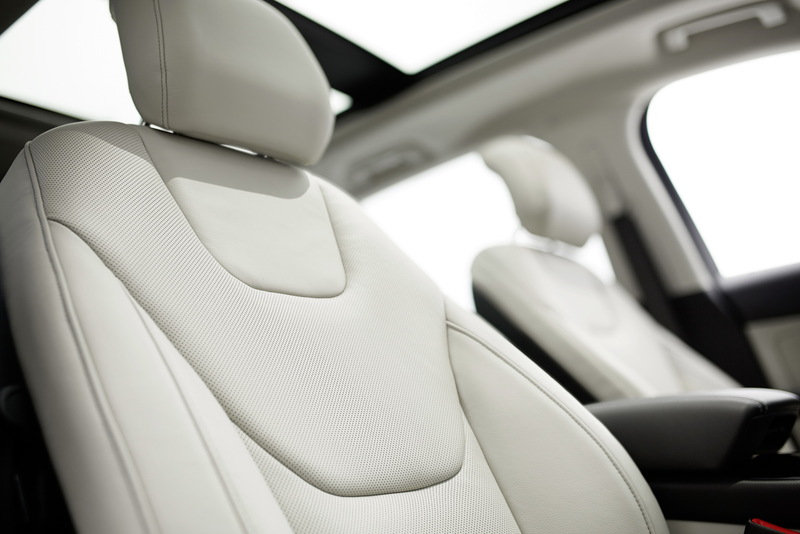 The acoustic windscreen glass and the laminated glass on both the front doors help in minimising wind noise while the Active Noise Control technology that comes as standard to all models detects unwanted engine noise and cancels it with opposing sound waves through the sound system. 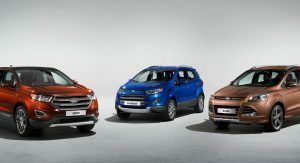 The first cars are expected to arrive in Ford’s dealerships this summer, with prices starting at £29,995 for the 180PS Zetec model and all the way up to £36,745 for the range-topping 210PS Sport auto model.